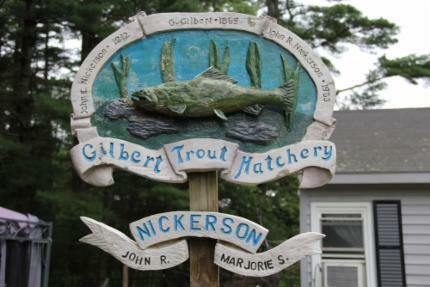 Welcome to the Gilbert Trout Hatchery Website, a site dedicated to the hatchery which has been running since 1869 in Plymouth, Massachusetts. 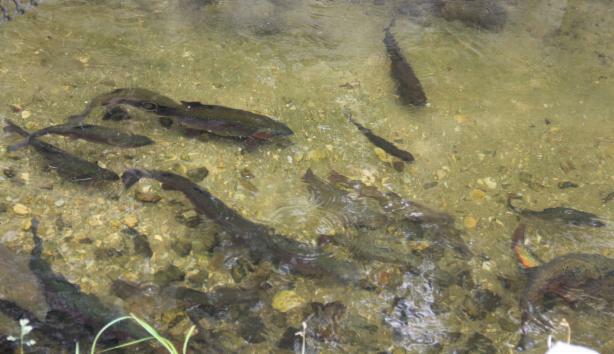 The Gilbert Trout Hatchery, since its foundation in 1869, has been dedicated to raising and selling trout (brook and rainbow). Some customers have been as far away as Canada while most are a bit closer to the hatchery's location in Chiltonville, a hamlet in southern Plymouth. 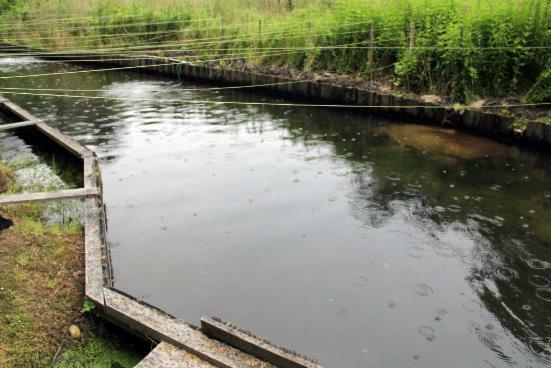 Much of this pristine land is devoted to the raising of trout as it has been for 147 years. We are 100 years owned by the Nickerson family. 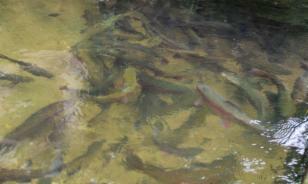 John C. Nickerson purchased the hatchery in 1912. He farmed cranberries as well as trout. John R. Nickerson, born in 1914, raised trout into his 90's. 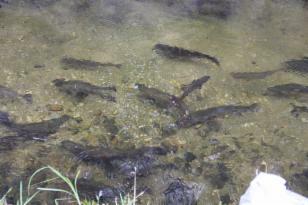 The hatchery is old but continues to go strong raising beautiful brook, rainbow, and brown trout. 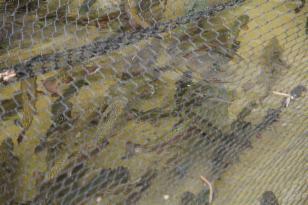 If interested in purchasing fish please contact us (Call Darlene at 508-951-4685). Our information can be found in the Contact page.